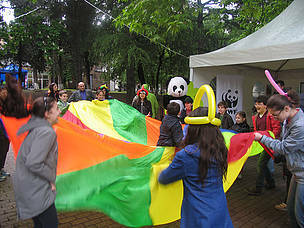 Educational activities related to forest and environmental protection engaging school children. 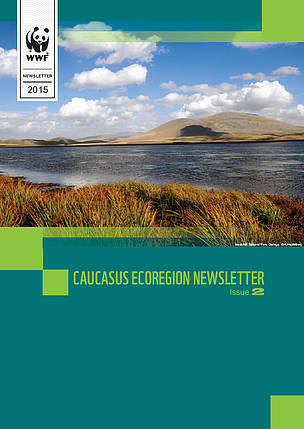 Quarterly issue of WWF-Caucasus Newsletter. 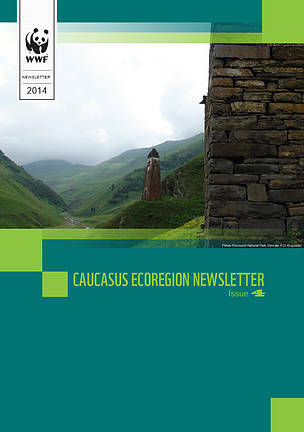 The leopard in the Caucasus has become highly endangered. 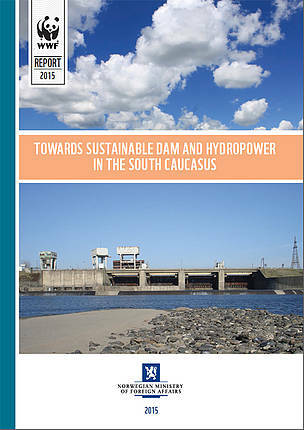 Only few small nuclei are remaining in the Caucasus region. Over the past decade WWF and many partners - national governments, NGOs, experts and, of cause, donor community - worked hard to promote conservation of this beautiful animal. 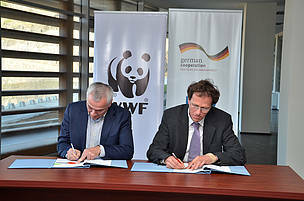 WWF together with the IUCN/SCC Cat Specialist Group and other stakeholders prepared the Regional Strategy on Leopard Conservation in the Caucasus which further evolved into the National Action Plans adopted by local governments of Armenia, Azerbaijan and Georgia. 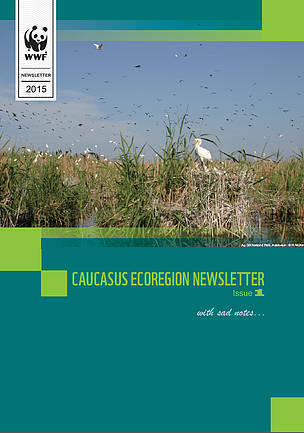 Full of hopes, we see the evidences of recent increased frequency of leopards in the Caucasus region. 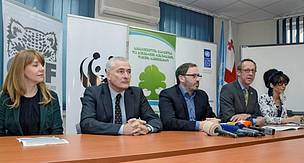 The below video made in Zangezur Range, showing male and female, is a result of cooperation of WWF, the Ministry of Ecology and Natural Resources and the Institute of Bio-resources of Nakhchyvan branch of Azerbaijan Academy of Sciences. Global Ideas is a series of videos courtesy of Deutsche Welle. They showcase people and projects whose innovative ideas are helping combat global warming.